When we start feeling hoarse or feeling as though we are losing our voice, one of the first things we might be tempted to do is begin whispering. However, many Speech Language Pathologists don’t recommend whispering when you are hoarse or have laryngitis. Why is this? Before we get into that, however, we need to discuss hoarseness. Hoarseness is generally caused by injury or inflammation of the vocal cords. Sometimes, it can be caused by strain or misuse of the voice, but it can also have an underlying medical condition such as Gastrointestinal Esophageal Reflux Disease (GERD), an infection, or something called “vocal nodules” which are generally benign growths that occur on the vocal cords. The best thing to do when you start to feel very hoarse is to see your family physician who can look into the underlying cause. Your family doctor may refer you to an Ear Nose and Throat doctor. 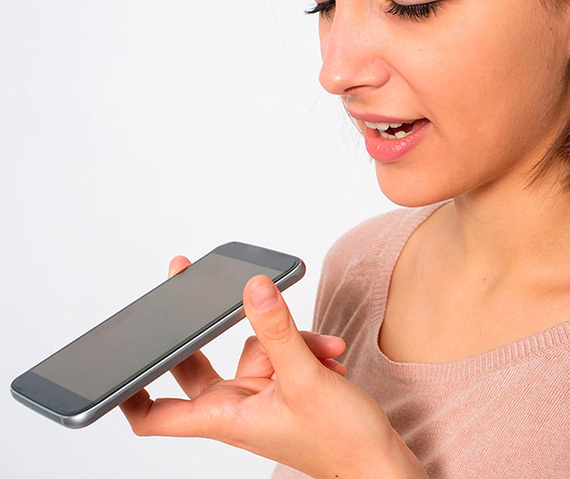 In turn, that doctor may refer you to a Speech Language Pathologist if your hoarseness is caused by a speech issue. How Can a SLP Specialist Help Hoarseness? An SLP can also instruct you in correct breathing techniques and vocal techniques that will not lead to hoarseness. They may also have other recommendations depending on the reasons for your hoarseness, such as the ones below. This program uses rhythmic exercises to assist the coordination of minimally-constricted vocal fold vibration with appropriate air pressure and air flow. This is designed as a temporary style of voice production that is used to help facilitate mucosal membrane repair. It is most often used for acute, short-term voice problems and after laryngeal surgery. This technique is also known as laryngeal massage. It is used to decrease excessive contractions of the muscles surrounding the larynx. An intensive program that requires attendance four days a week for four weeks. Initially used to help patients who have Parkinson’s disease, this technique has also been used for patients that have issues with loudness or clarity of articulation. These are techniques that aim to increase the power and clarity of voice while decreasing the vibrations of the vocal cords that can lead to mucosal trauma. These exercises are based upon the theory that repetitive practice of these techniques will increase the bulk and strength of the thyroarytenoid muscle and improve the coordination of the multiple muscles of the larynx that need to be co-activated for speech. Now that we know something about hoarseness and its treatment, we can look at why whispering is so bad for your voice. 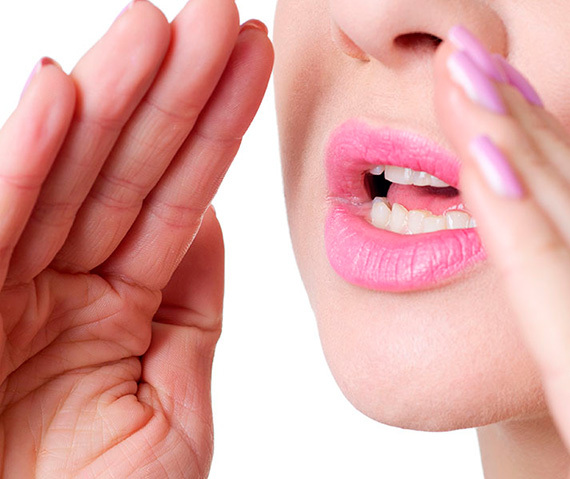 Whispering does not allow the vocal cords to vibrate, which prevents resonant sound. This may be great when you’re sharing a secret and do not want your voice to carry, but it can also cause a drying effect. A drying effect can cause irritation, which is exactly the opposite of what you want occurring when you are having a bout of laryngitis or feel hoarse. More technically, whispering is a way of speaking rather than a phonation mode that provides for sounds that contrast with one another. It is still a distinctive manner of speaking that many languages employ. Whispering generally involves holding the length of ligamental folds closed while holding the arytenoids wide open. When whispering, much of the difference between voiced and voiceless sounds are lost. Dr. Robert T. Sataloff, chairman of the otolaryngology department at Drexel University College of Medicine and a professional opera baritone wanted to do a study to determine the effect of whispering on vocal cords. He asked 100 subjects to count from 1 to 10 in a normal voice and then a whisper. While they counted, he observed their vocal cords with a fiber optic scope. In 69 out of the 100 subjects, there was more strain placed on the vocal cords. 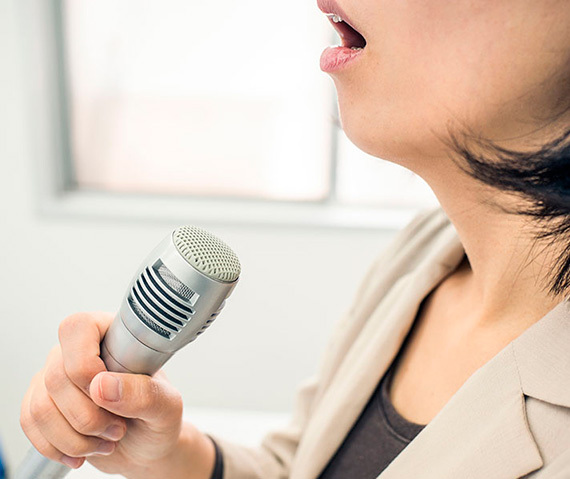 Those that placed more strain on their vocal cords were squeezing their vocal cords more tightly together to produce the whisper, which can be more traumatic than speaking in a normal voice, particularly when the vocal cords are already inflamed and irritated. Think back to the last time that you felt hoarse or lost your voice due to laryngitis or a viral cold such as an upper respiratory infection. When you whispered, people may have had trouble understanding you, so you tried to force your voice – that thin, high-pitched, scratchy tone came out. Forcing your voice to be heard and articulated when it’s inflamed is the worst thing you can do. After all, you would rest a sprained ankle, wouldn’t you? This is why you should rest your voice when you feel hoarse and avoid whispering. Whispering definitively places additional strain on your vocal cords, which can actually prolong the time that you are without your voice. Instead of whispering, try and rest your voice. Use a notepad or even your cell phone to communicate by writing messages or texting a colleague. You can also use inter-office messenger tools or email instead of speaking. Whispering and hoarseness are two things that should never go hand in hand. If you are hoarse for more than a few days without improvement, definitely see your doctor decide if there is an underlying condition. 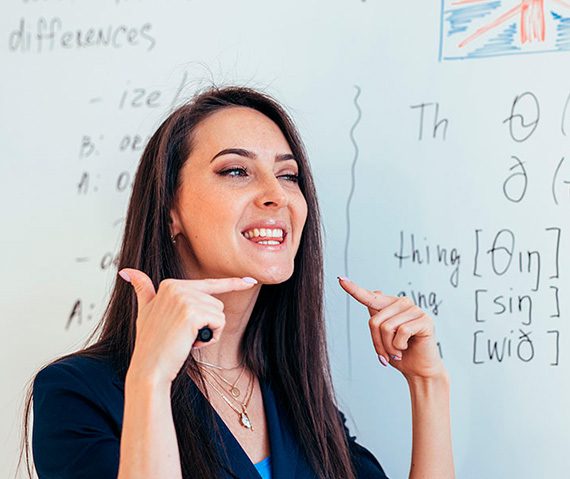 If you have a condition or experienced trauma that is causing the hoarseness, you may benefit from seeing a Speech-Language Pathologist.